XiRepair is Central Aalabama’s #1 Cell Phone Repair headquarters. XiRepair serves the Montgomery and the local surrounding areas. 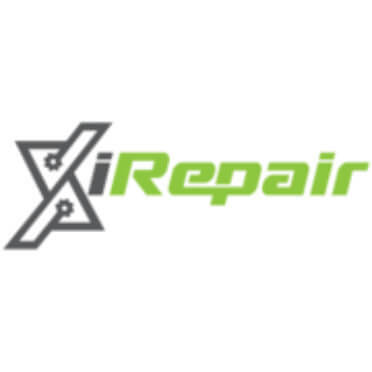 Founded by Jonathan Strange in 2014, XiRepair has become a household name for everything electronic repair.